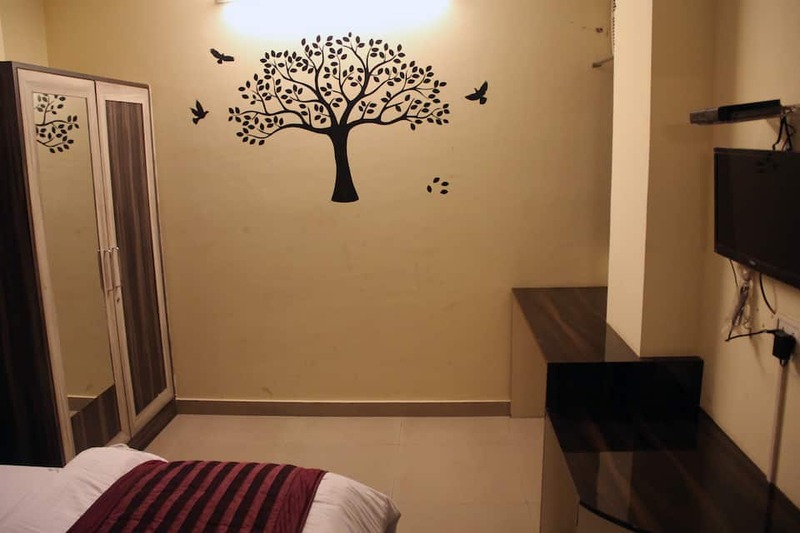 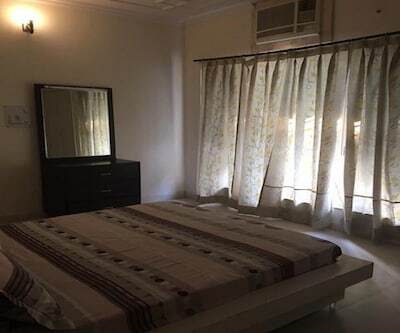 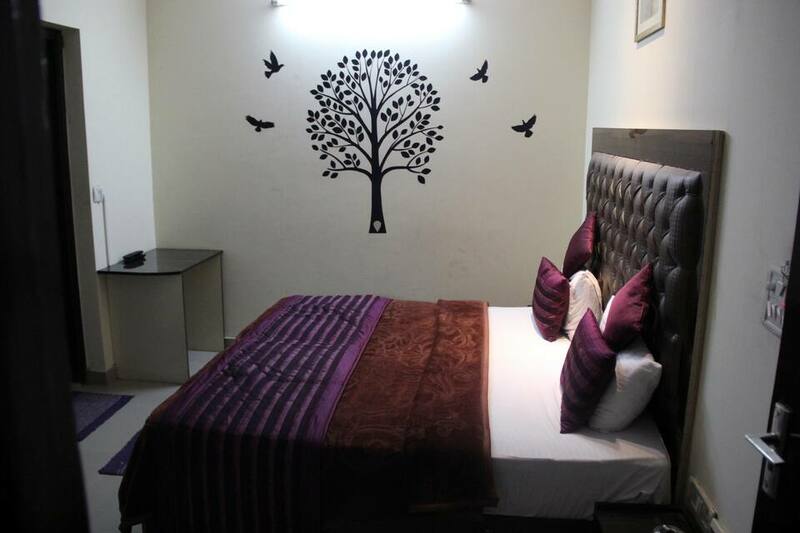 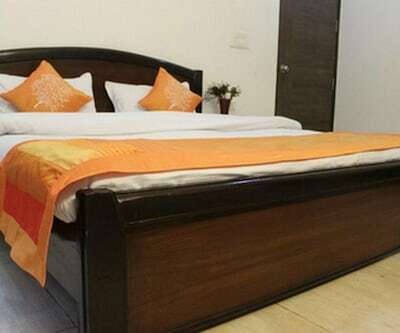 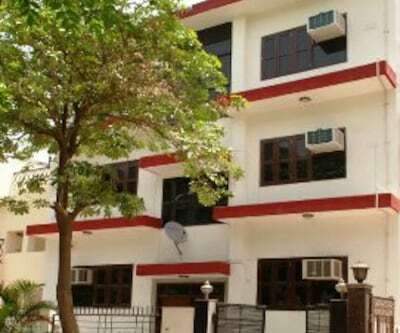 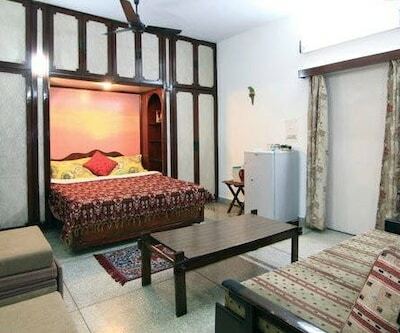 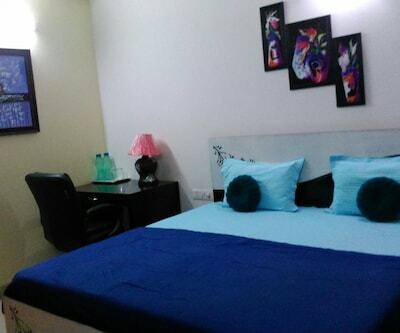 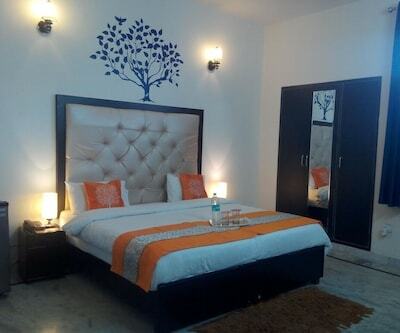 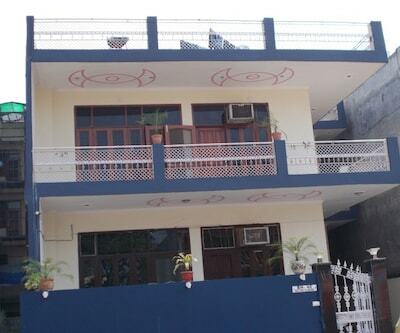 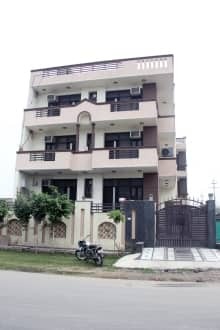 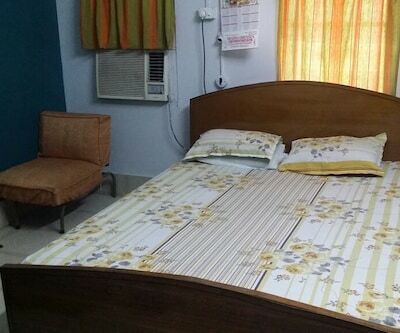 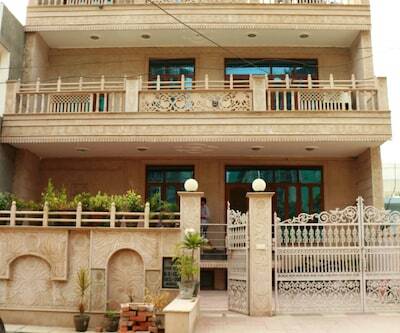 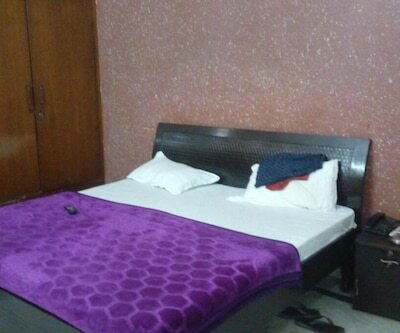 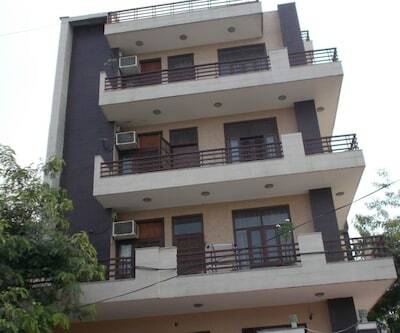 Book your stay at Crosswind Residency in Noida and get a step ahead in creating a memorable vacation. 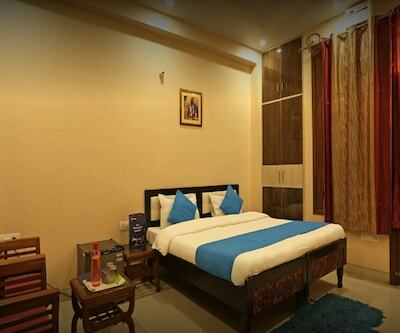 Amalgamated with zany aura and modern facilities, this place is ideally placed near to most of the traversal modes for easy reachability. 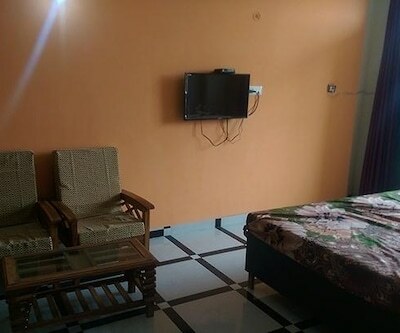 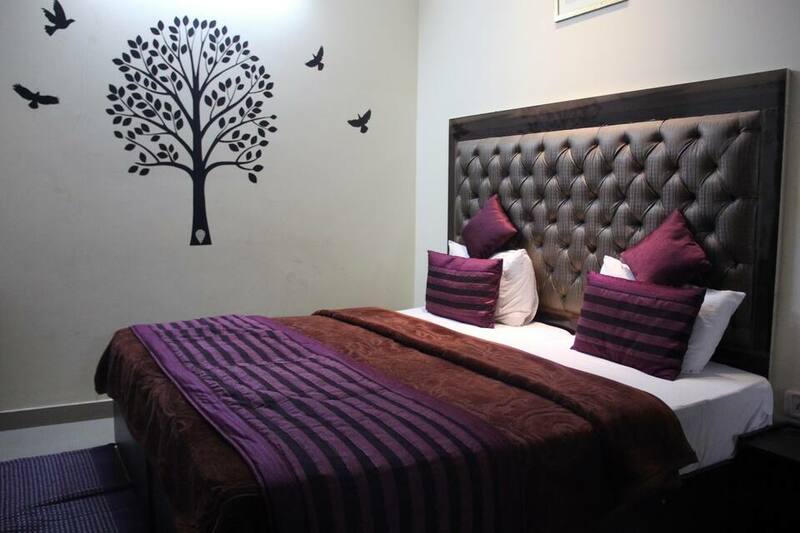 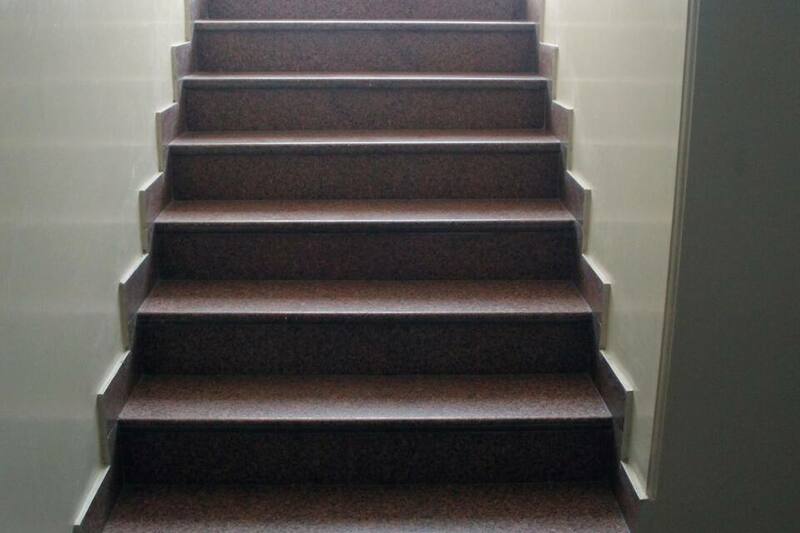 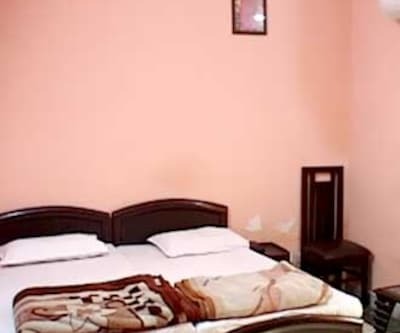 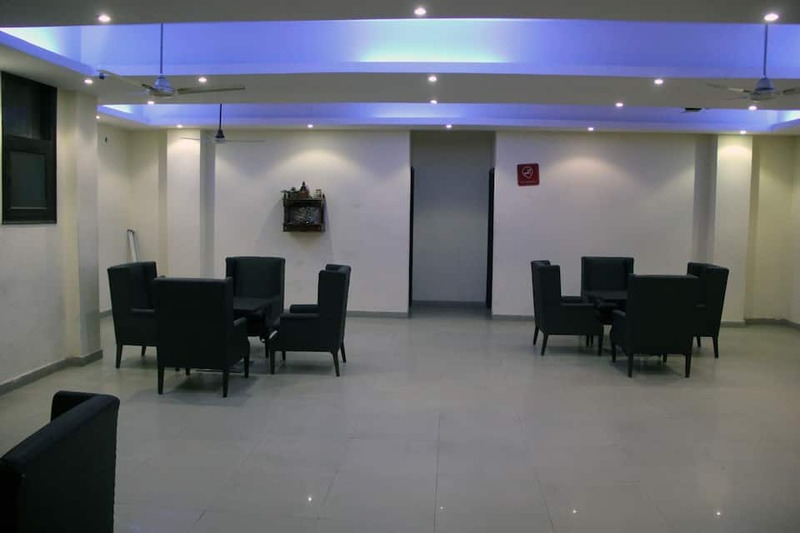 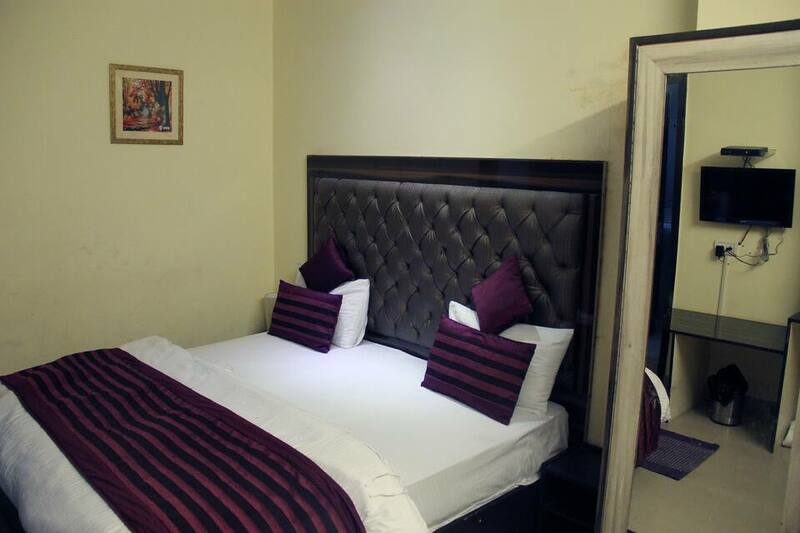 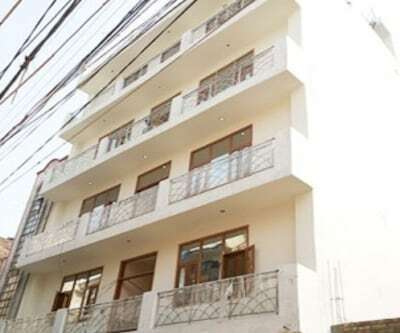 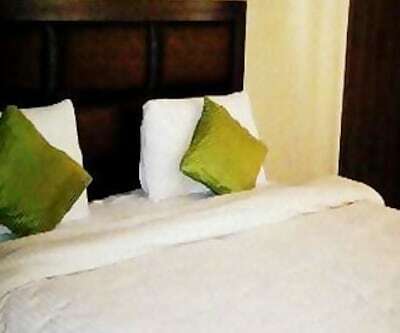 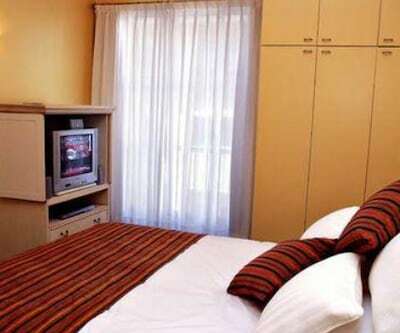 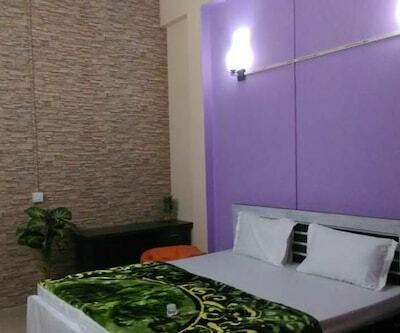 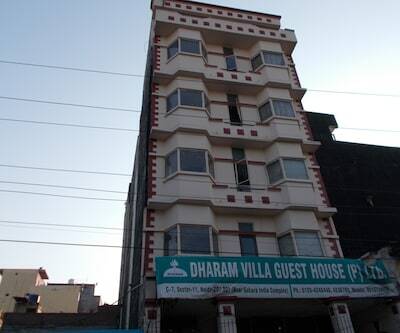 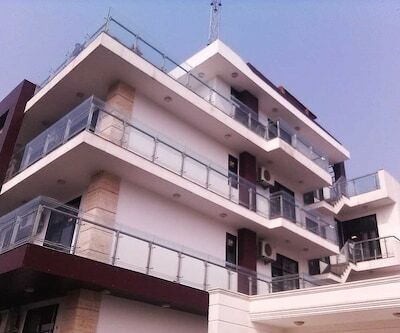 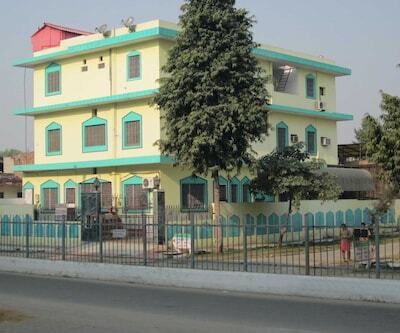 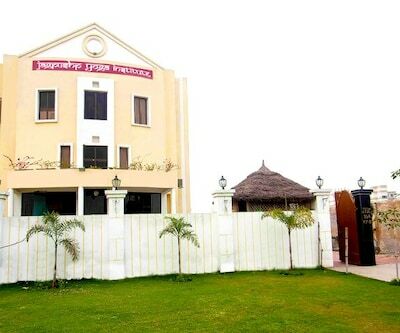 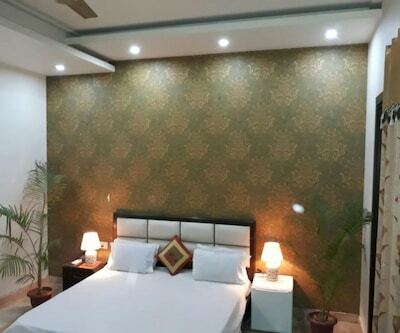 Within reach to airport, railway station and other local transports, this hotel is great for holidaying with friends, family and business trips. 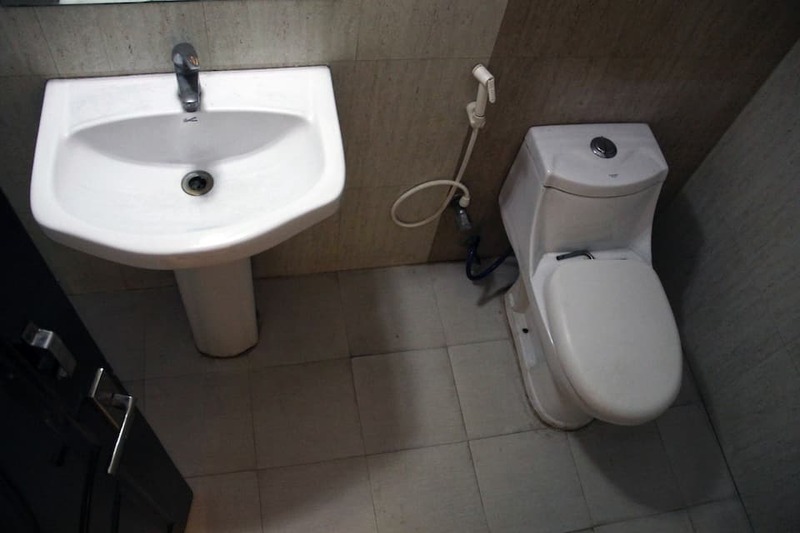 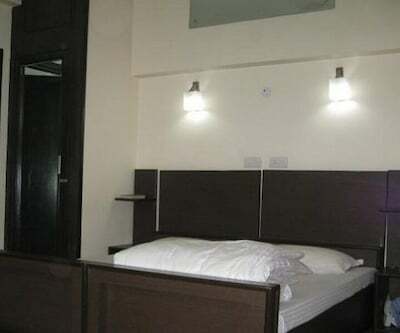 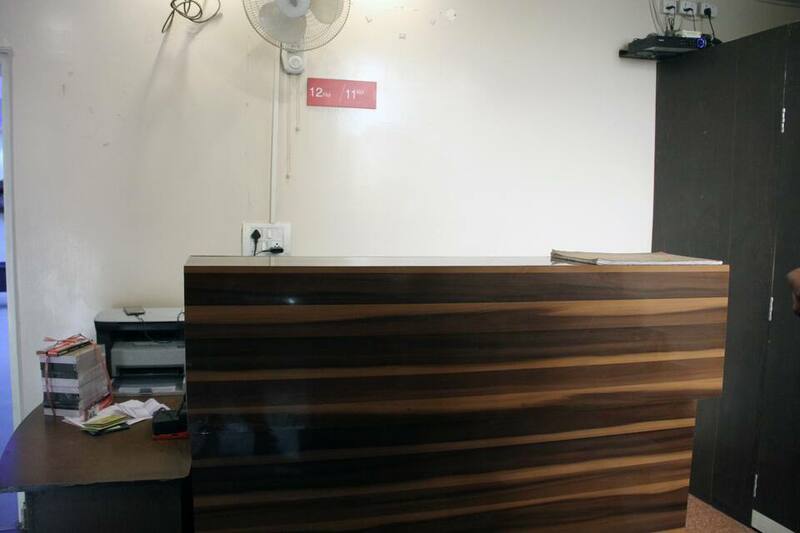 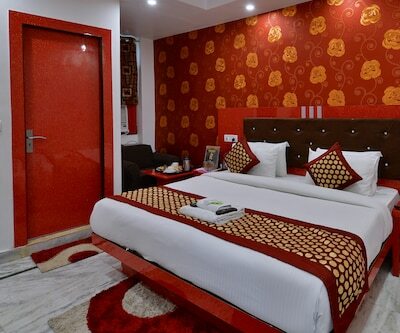 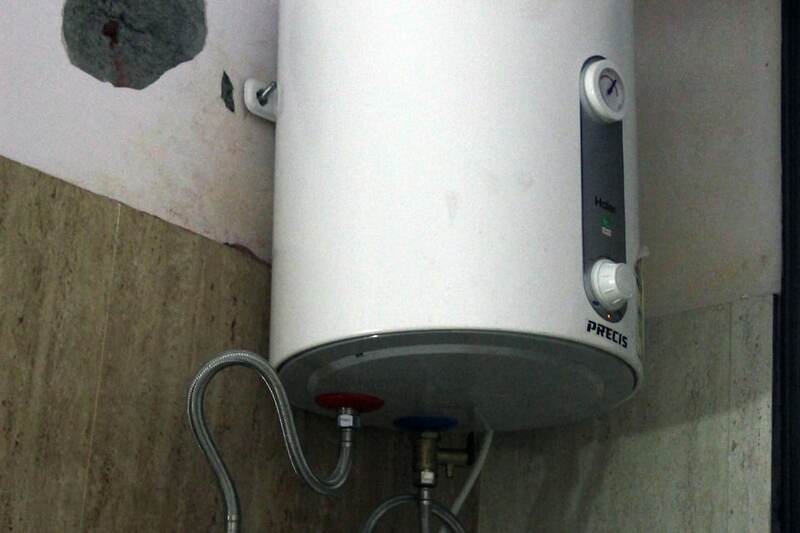 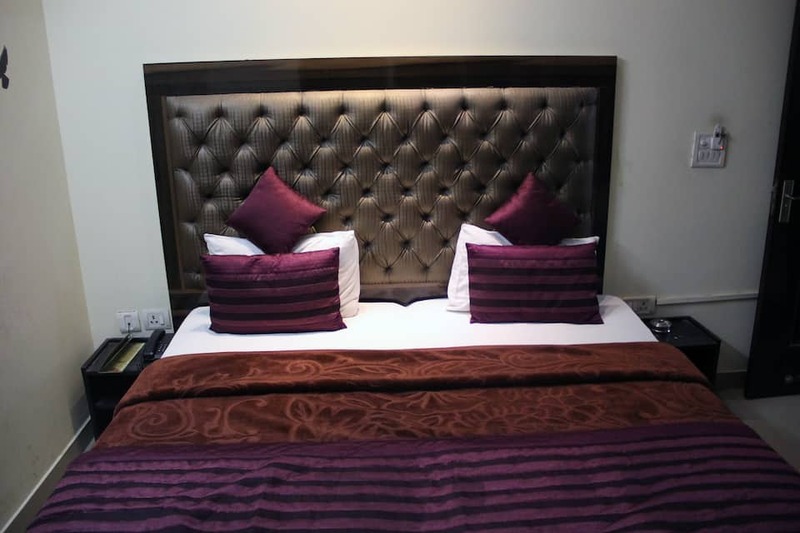 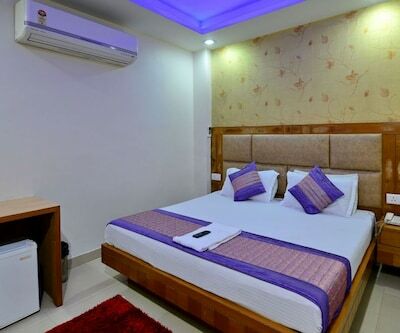 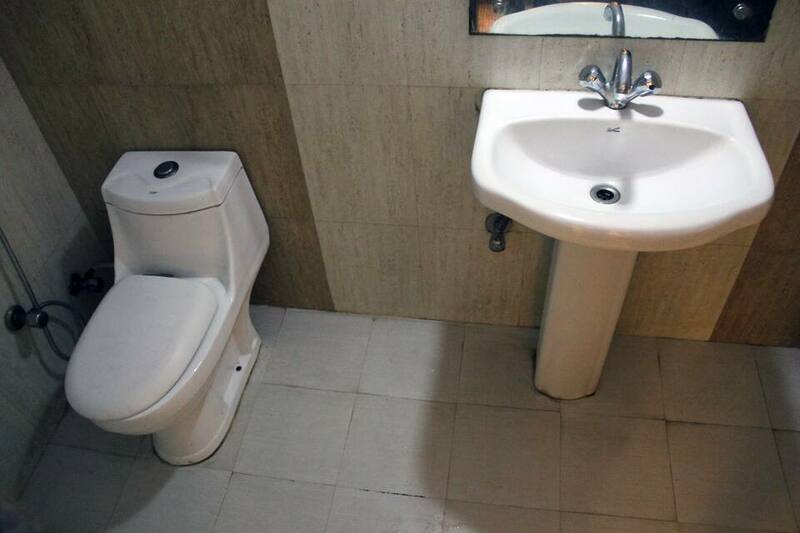 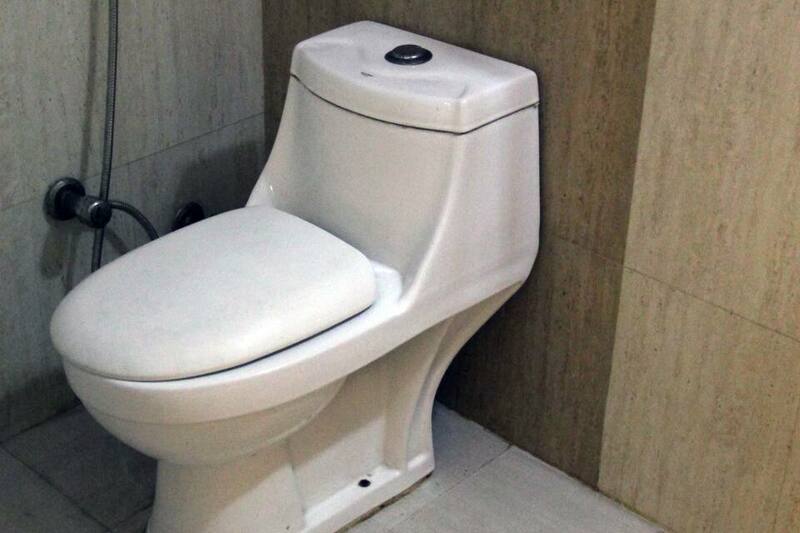 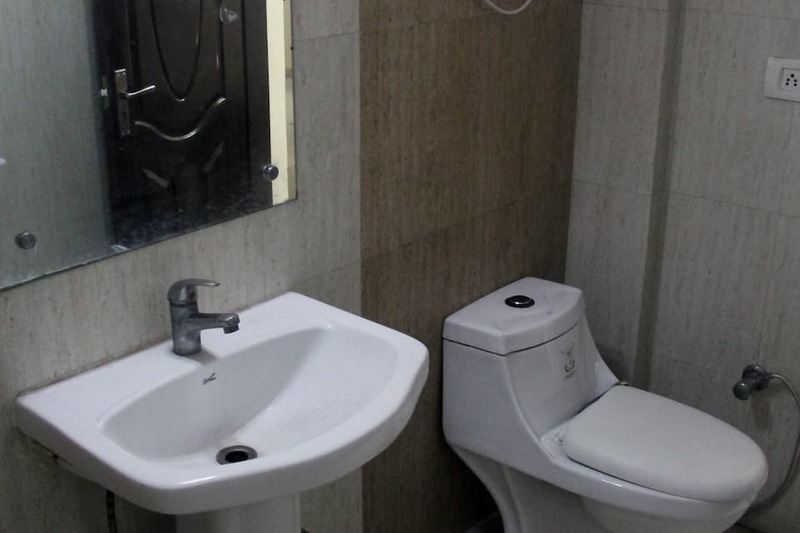 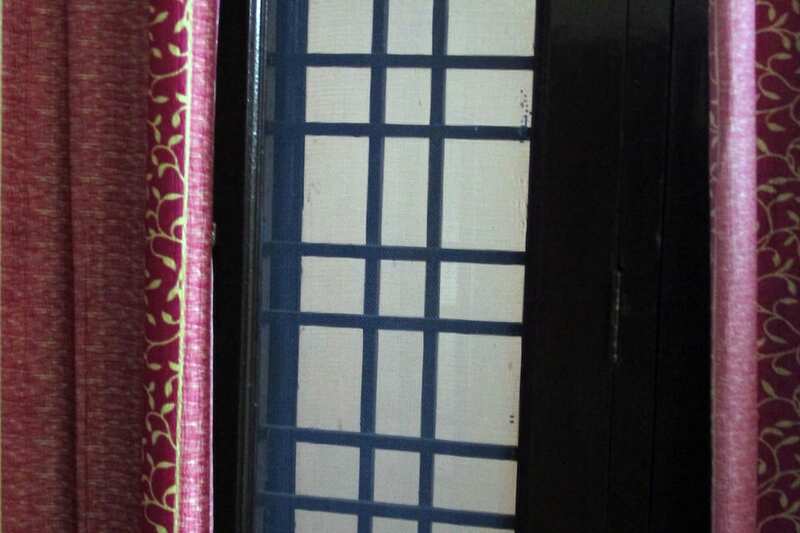 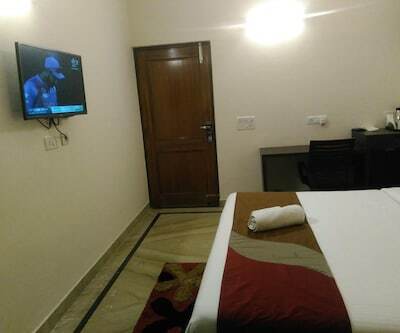 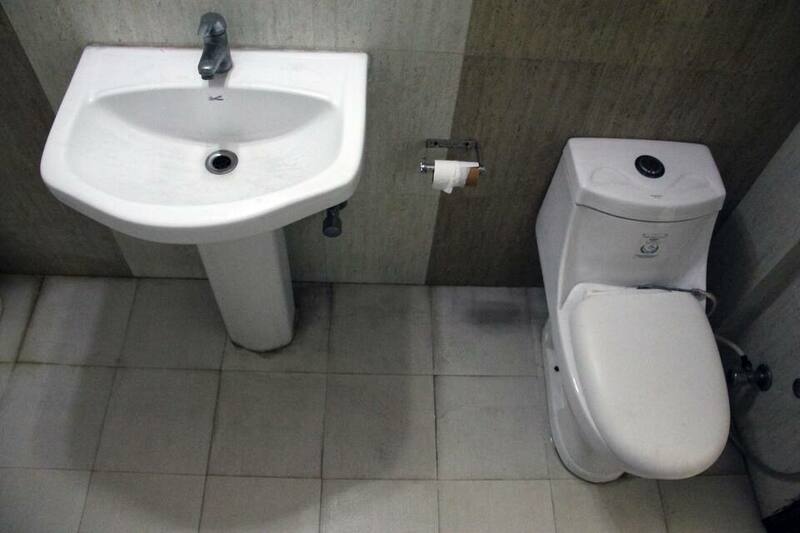 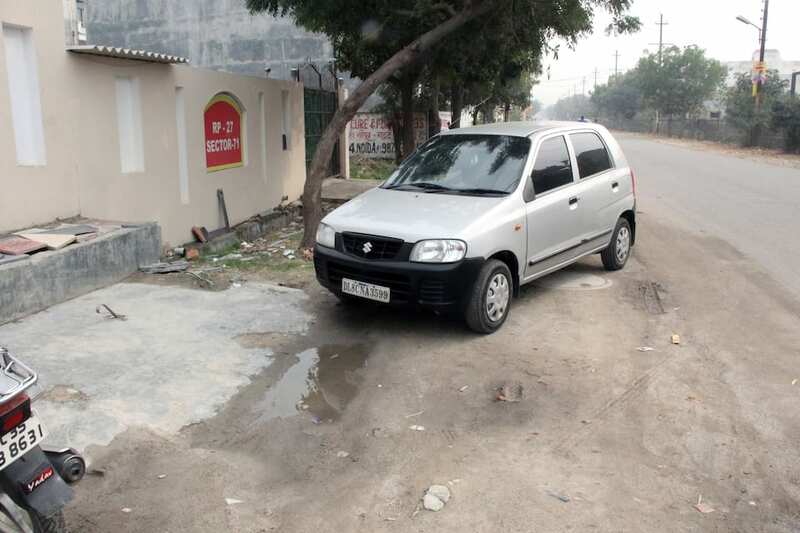 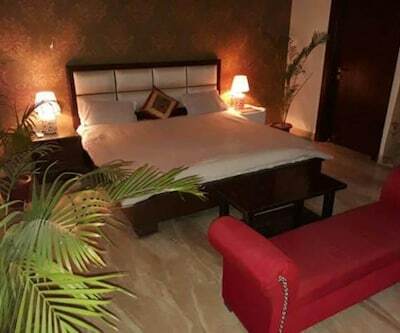 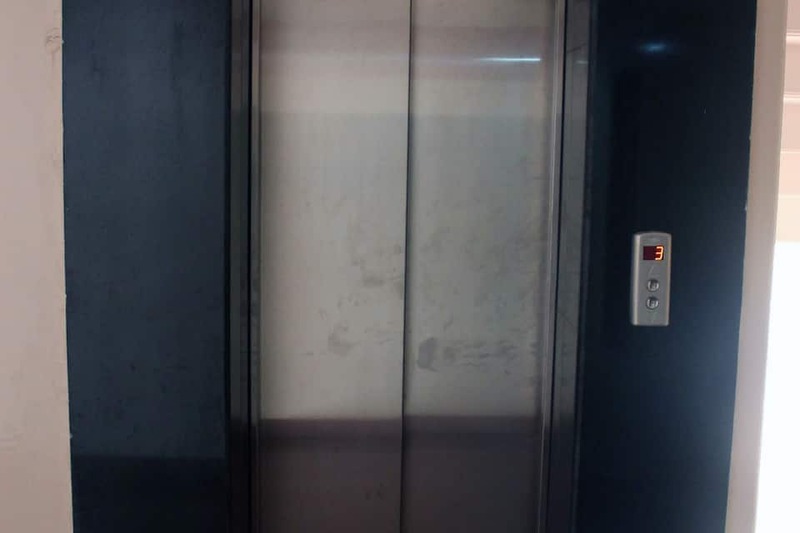 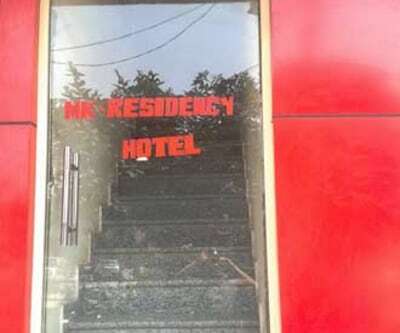 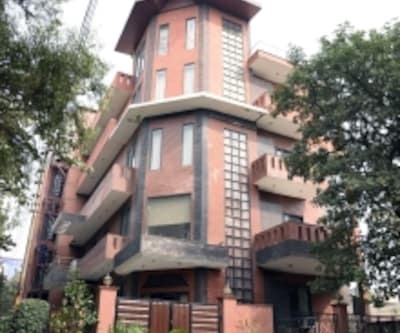 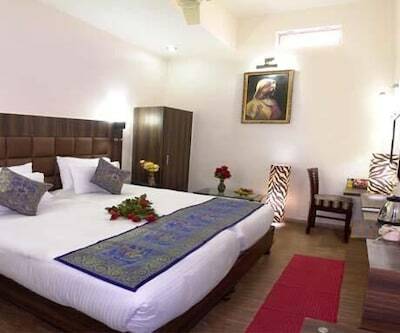 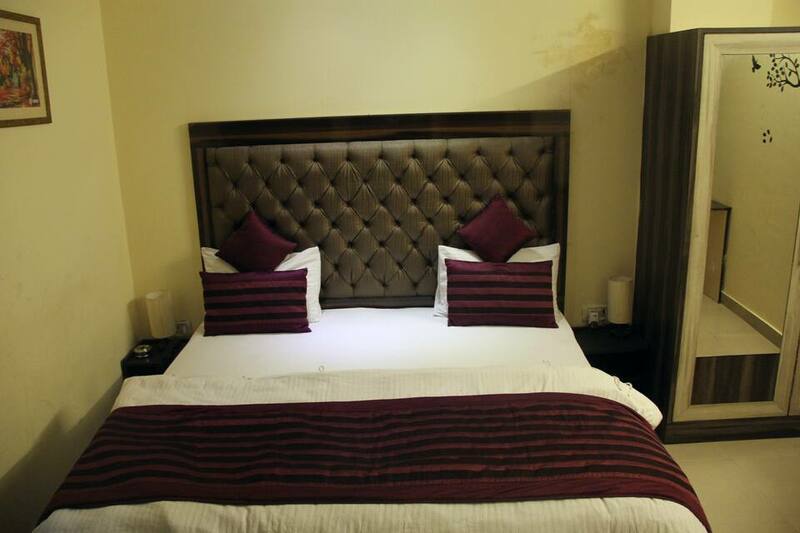 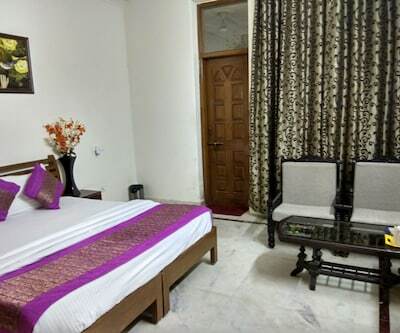 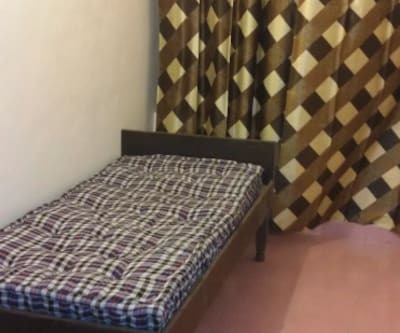 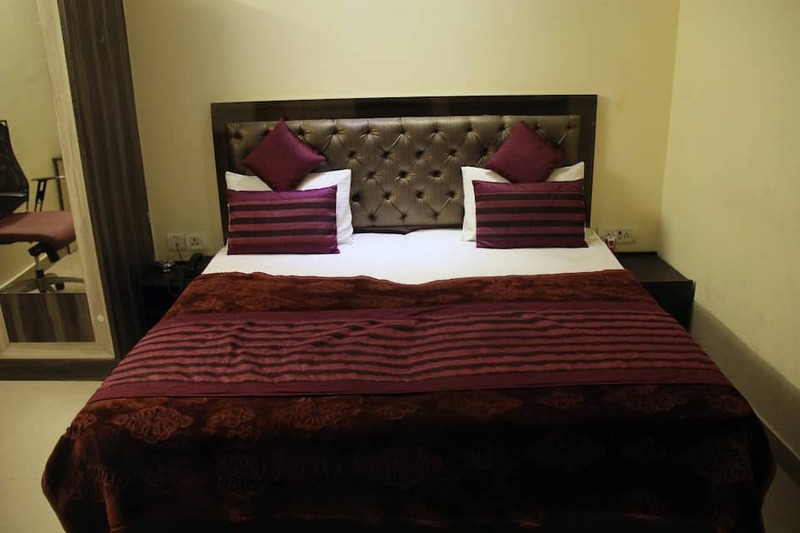 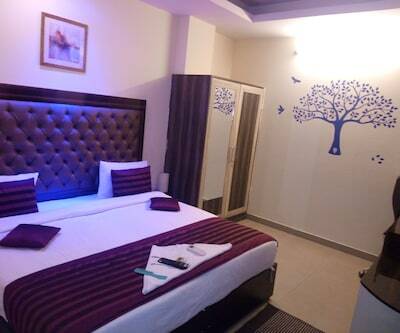 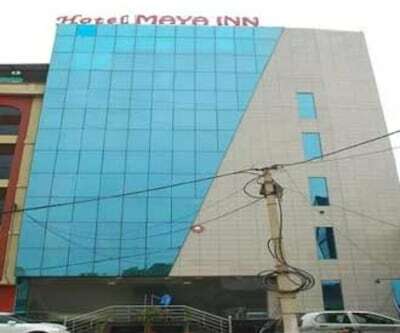 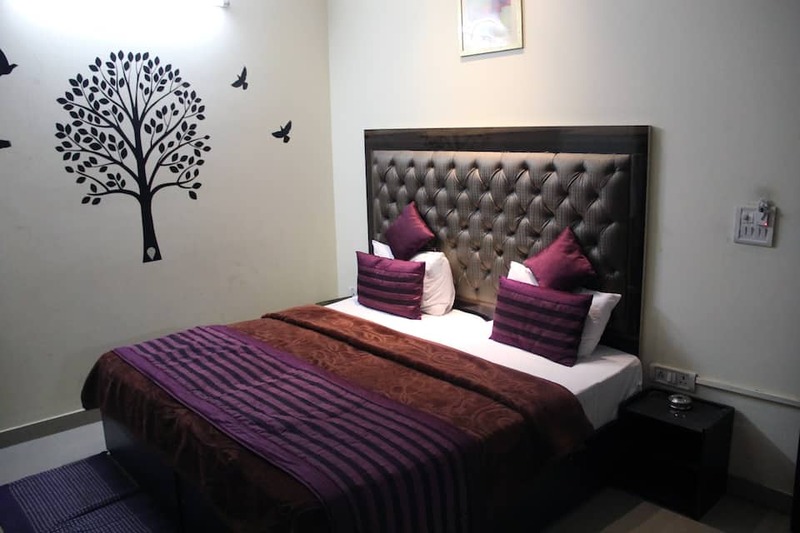 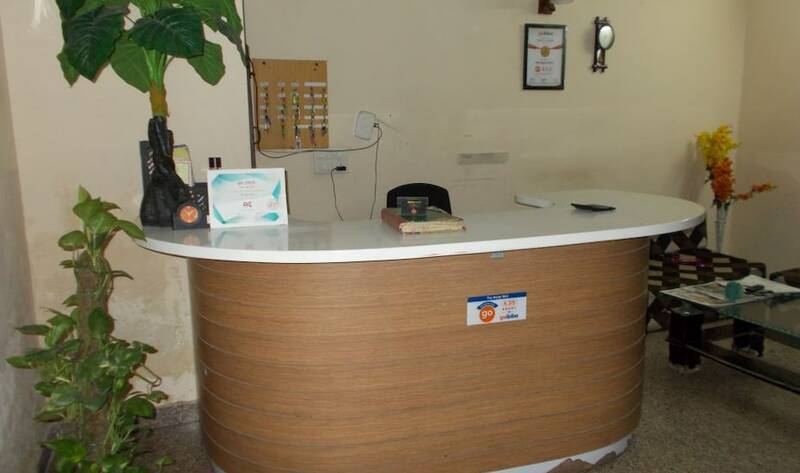 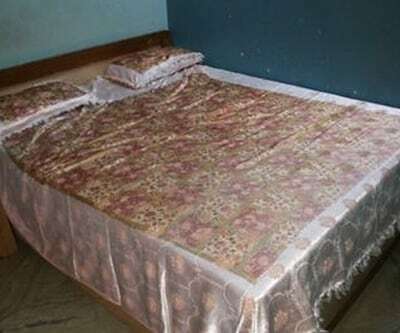 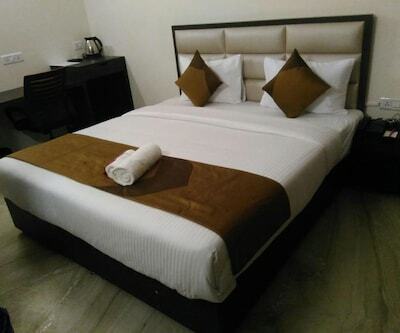 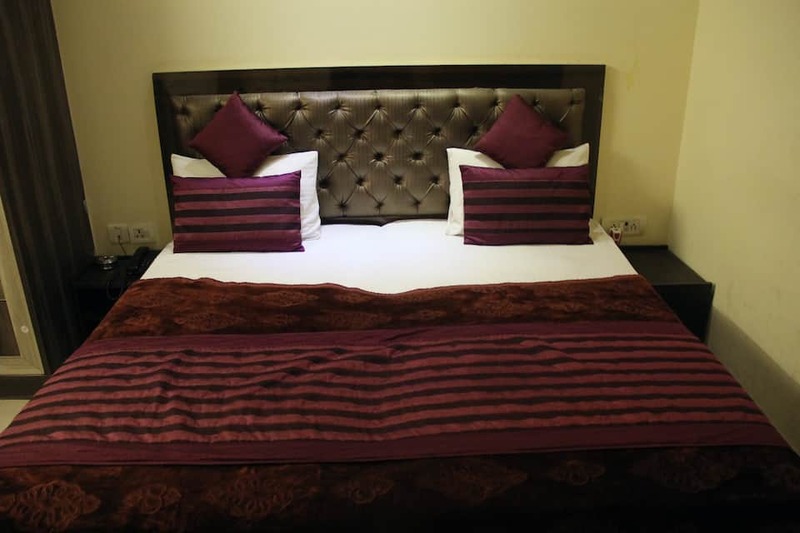 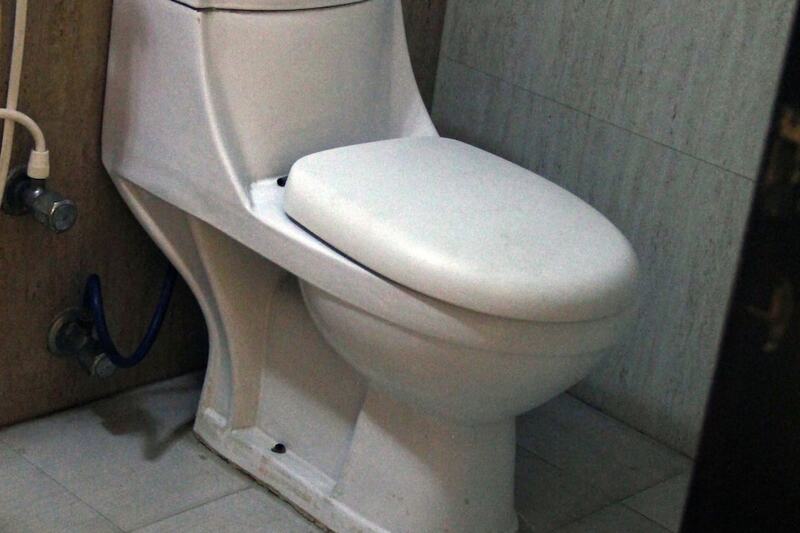 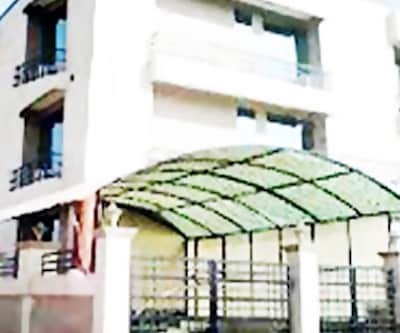 This hotel at Noida offers a wide selection of services and facilities including a front desk to assist its customers, a travel counter to plan one's day and luggage storage, to name a few. 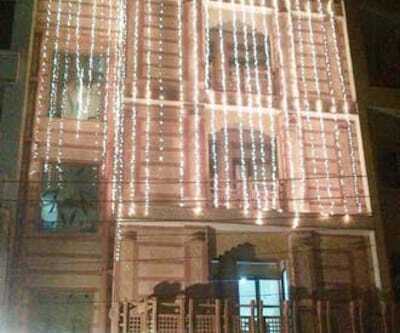 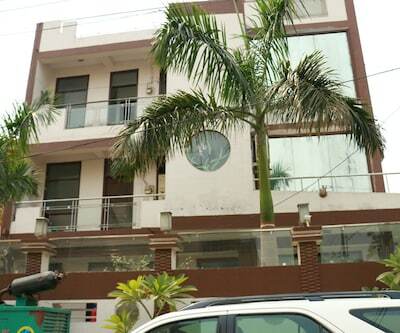 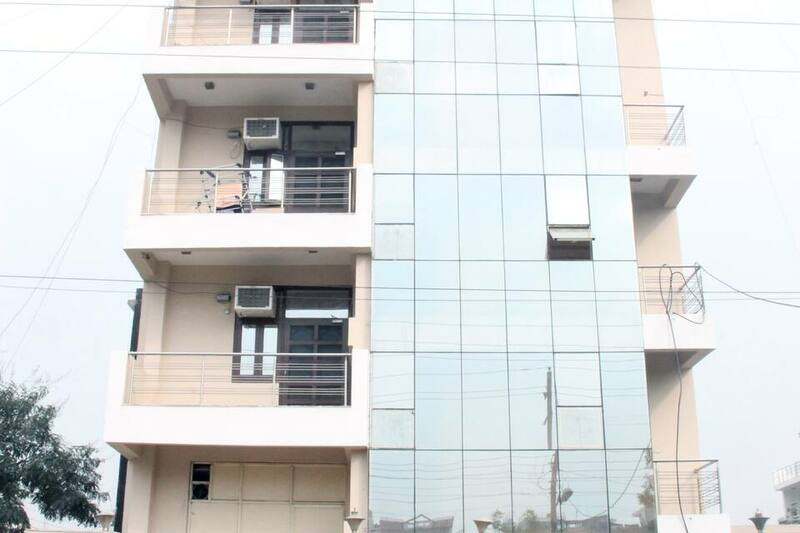 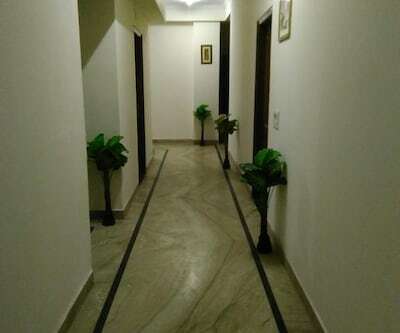 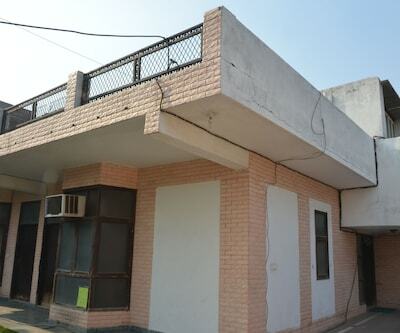 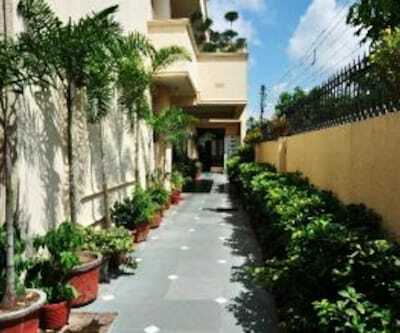 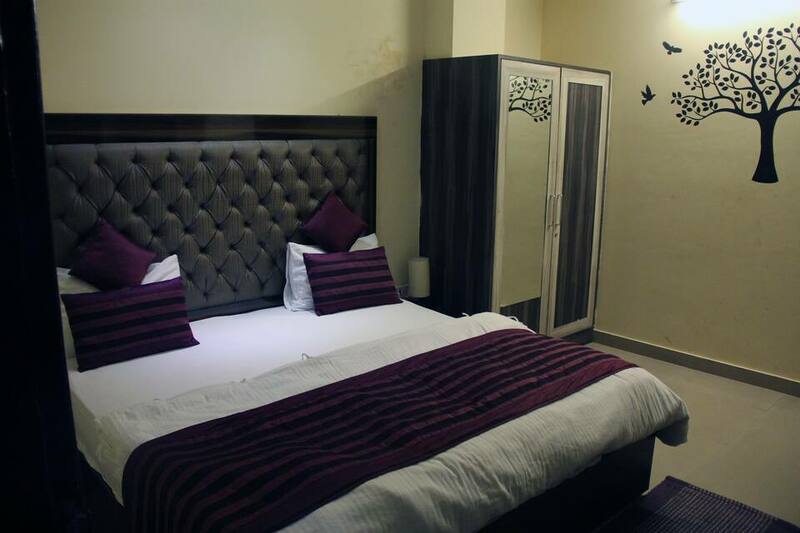 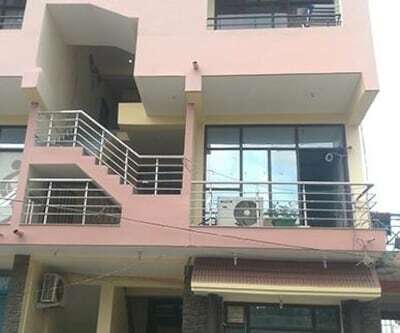 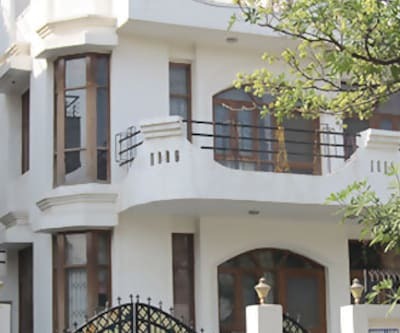 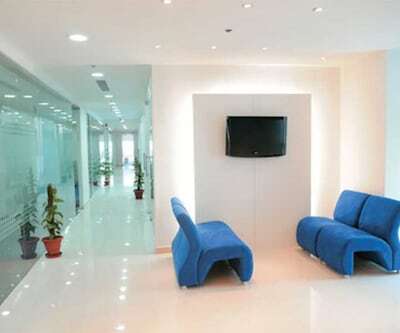 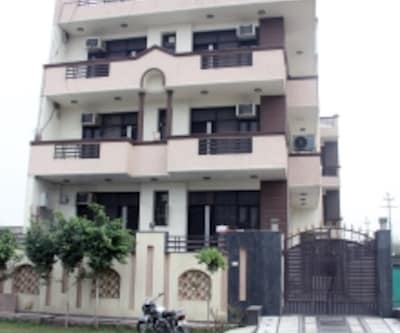 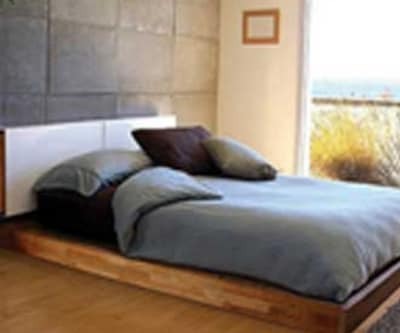 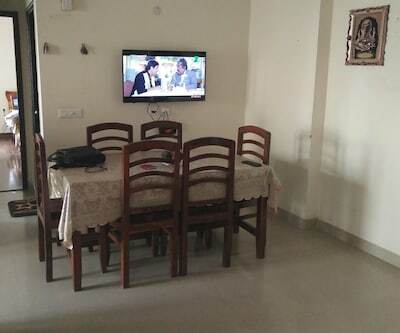 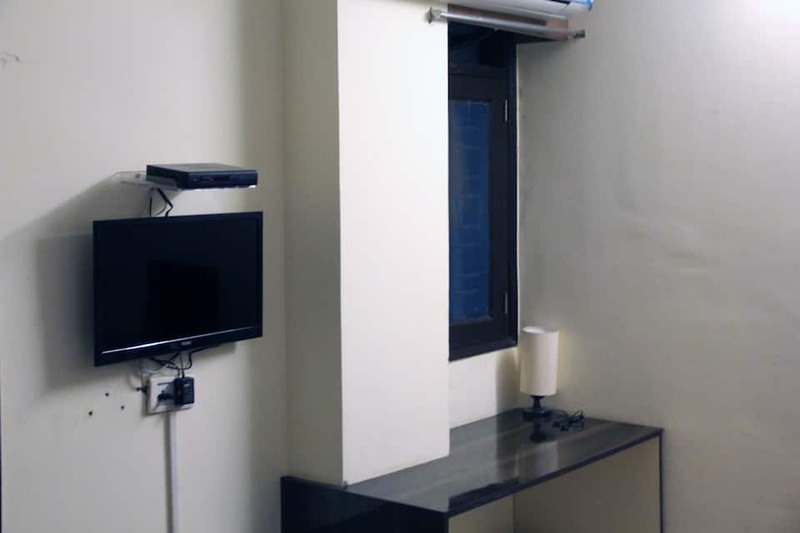 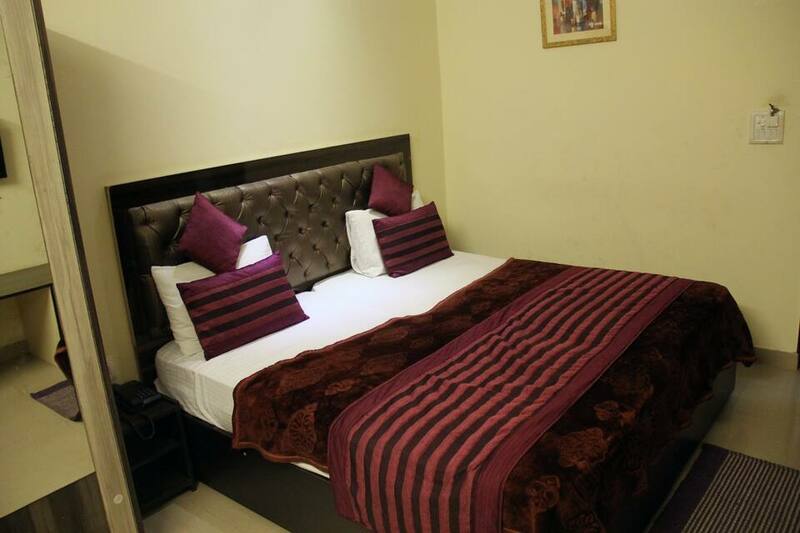 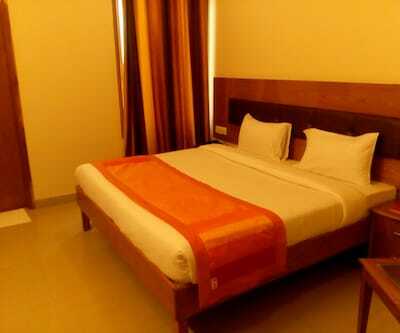 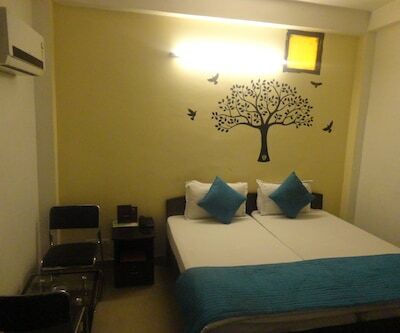 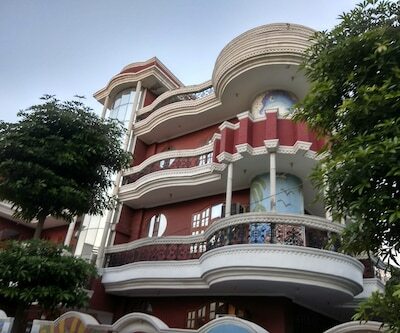 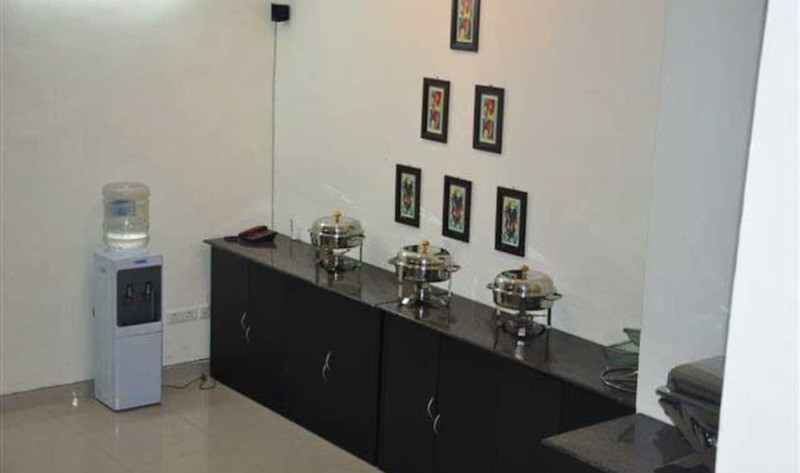 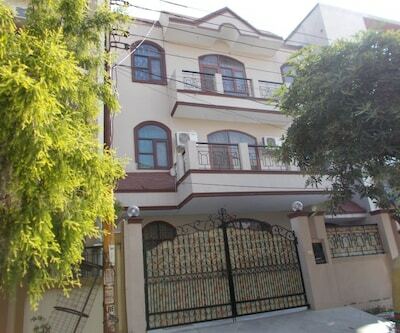 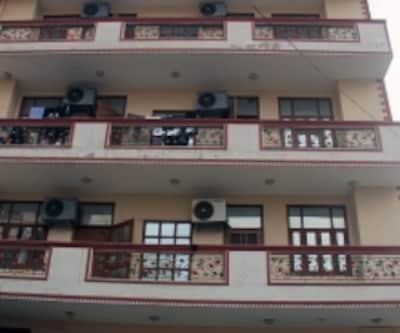 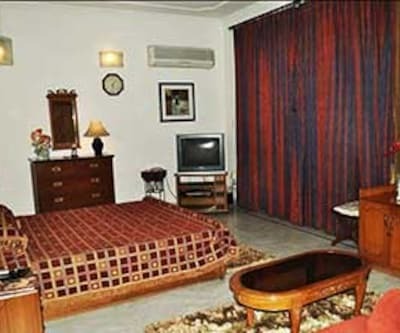 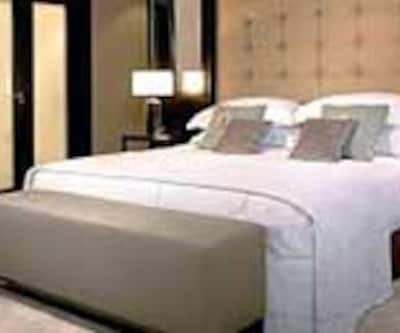 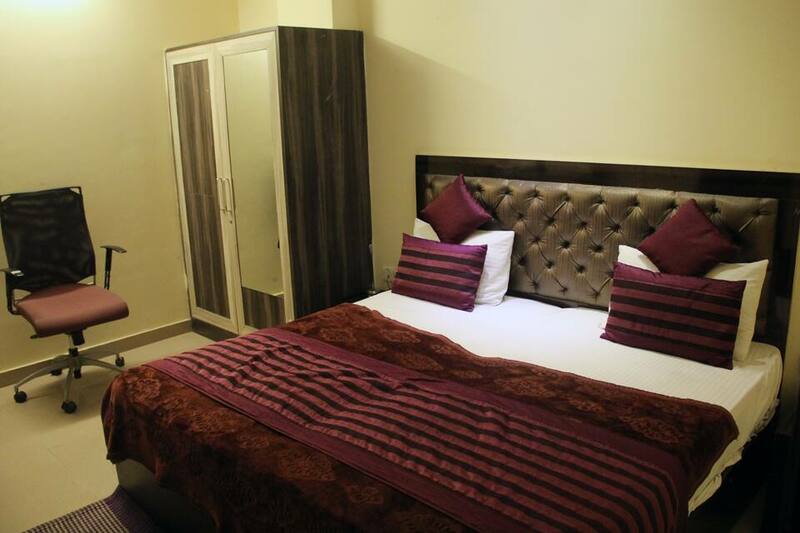 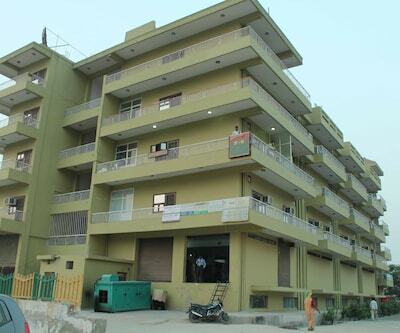 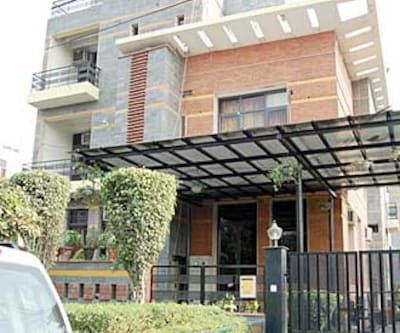 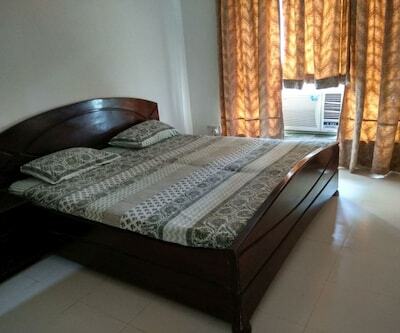 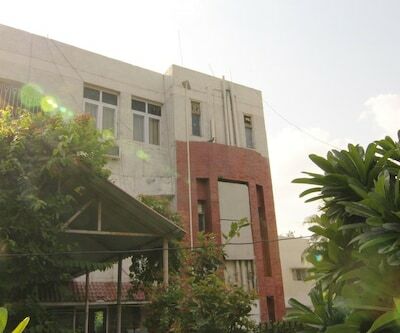 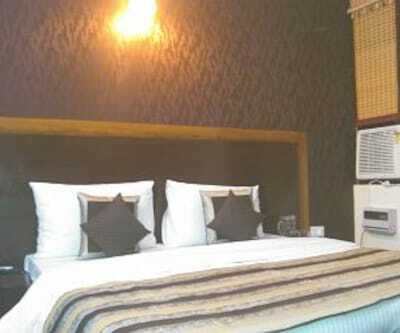 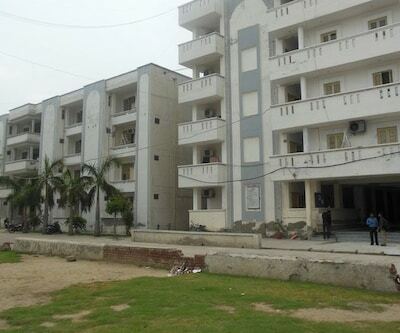 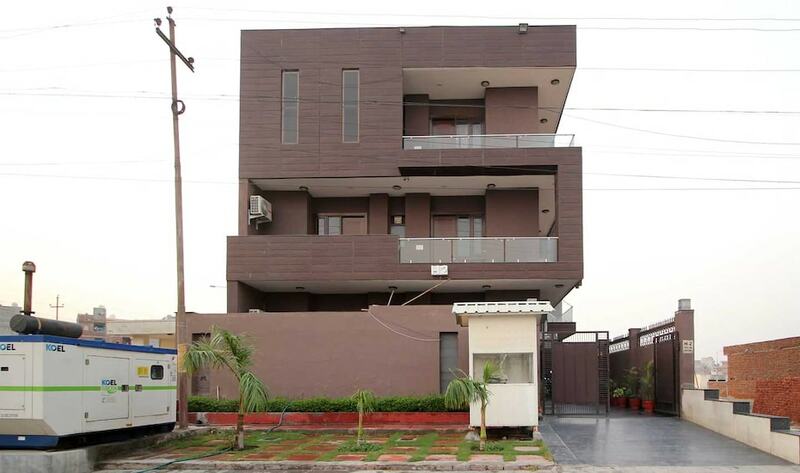 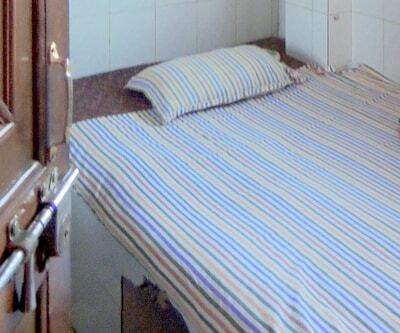 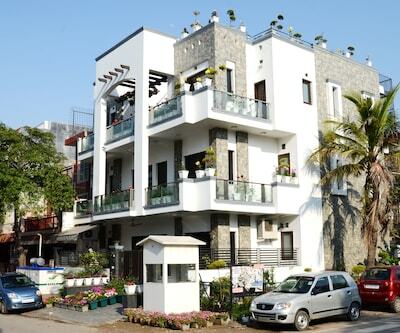 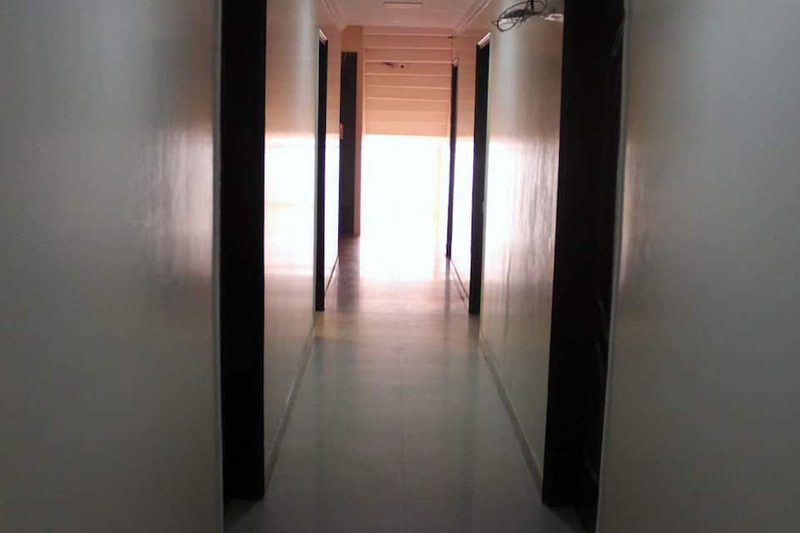 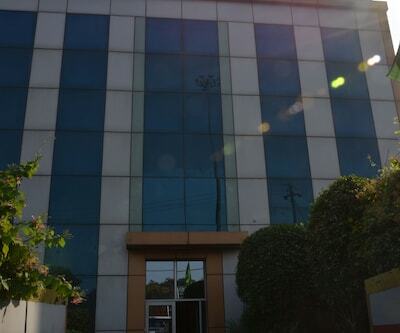 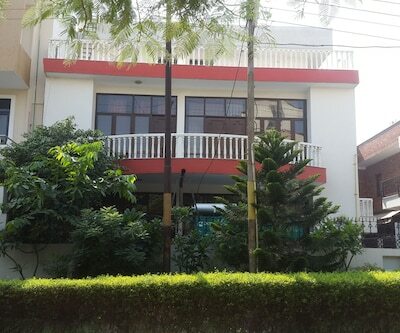 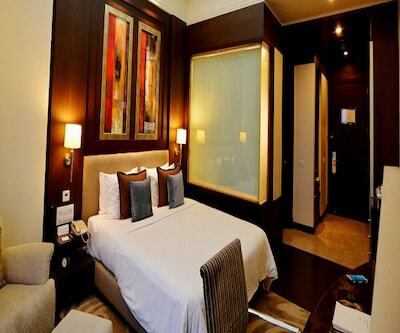 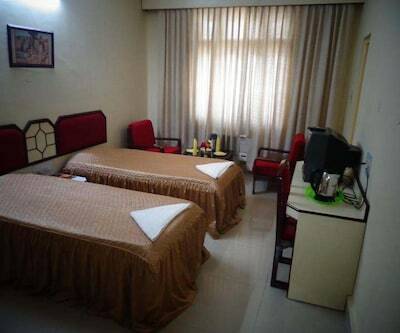 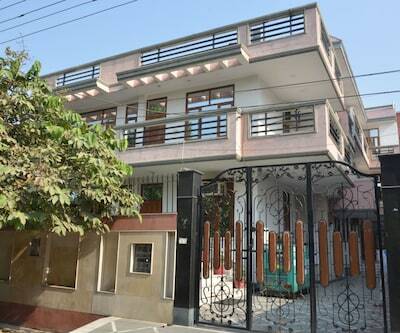 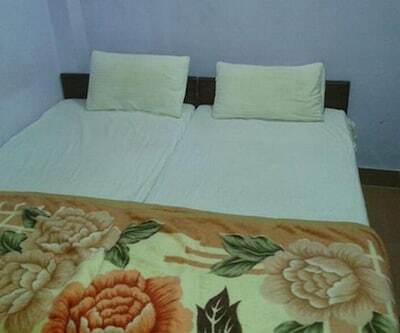 At Crosswind Residency one can be rest assured for a great visit to Noida.